As an ocean ambassador for WDC's #NOTWHALEFOOD I travelled down to London to launch the campaign, highlighting several facts including 80% of marine litter comes from the land. To prove our point we completed an "urban beach clean" around Parliament Square, removing 4 bags of cigarette butts and disposable plastic items, reducing the impact of this waste on landfill, the sea and ocean mammals. 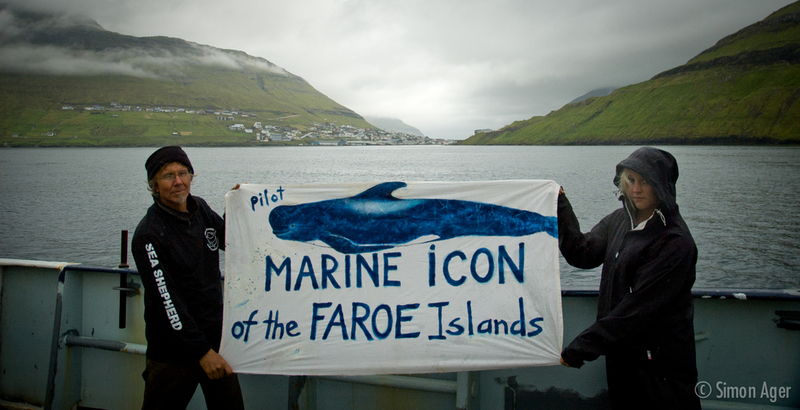 I never intended to be a whale and dolphin activist, but something stirred inside me when I saw pictures of pilot whales, killed for a traditional bloodsport in The Faroe Islands. This was back in 2010...and after some research and networking I found myself on my way to my first demonstration, co founding Women for Whales, joining Surfers for Cetaceans, and starting quite an epic journey. A journey which to me to Morocco, The Faroes and eventually Antarctica. I got to dress up a whale in Panama and swim with blue whales in California, as well as volunteer with Ingrid Visser, one of the lead voices on wild orca. My thoughts are now: that there is most definitely a place for radical activism, but I am not interested in pointing the finger of "blame or shame". I would like to help educate how we can all help whales and dolphins, and with the issue of marine plastics, this is one way reducing, reusing and recycling can positively impact the lives whales and dolphins everywhere. This issue knows know polical agenda and we can all be part of the solution. Post your pictures to WDC's social media with the tag #plastichero to highlight how you're making a change to help our oceans and marine life. Women for Whales make a stand for Whale Freedom. In 2010 Japan, Iceland and Norway proposed The International Whaling Commission to lift the ban on commercial whaling. 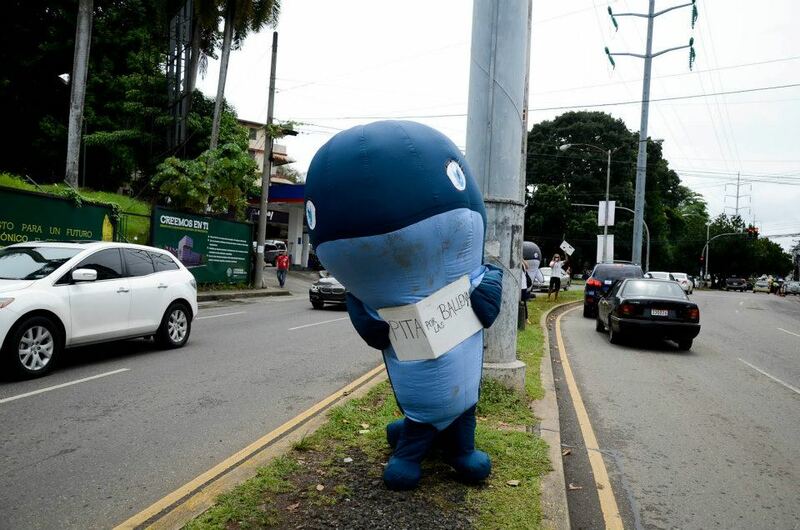 We joined Surfers for Cetaceans, Sea Shepherd and many other organisations during the demonstrations. This was the beginning for W4W, who have taken a stance outside every IWC meeting since, holding intentional events under the banner of the International Whale Celebration in Morocco, Jersey, Panama and Slovenia. We are delighted to launch our new Women for Whales website, a source of inspiration for all interested in making a difference for whales, dolphins and the oceans. We are excited to focus on rebirthing W4W and creating the perfect eco retreats for mermaids in 2016. Women for Whales have an active portal on Facebook, connected to dedicated 7000 fans. We share information in a conscious and positive way to help raise awareness of the plight of whales, dolphins and their ocean home.